* 1. 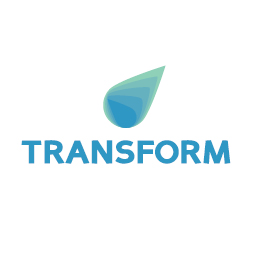 Thanks for being part of Transform. Overall, how would you rate the event? * 2. What were your thoughts on the conference? * 3. What was your favourite session? * 4. Who was your favourite speaker? * 5. Were there any topics you think should have been included that weren't?